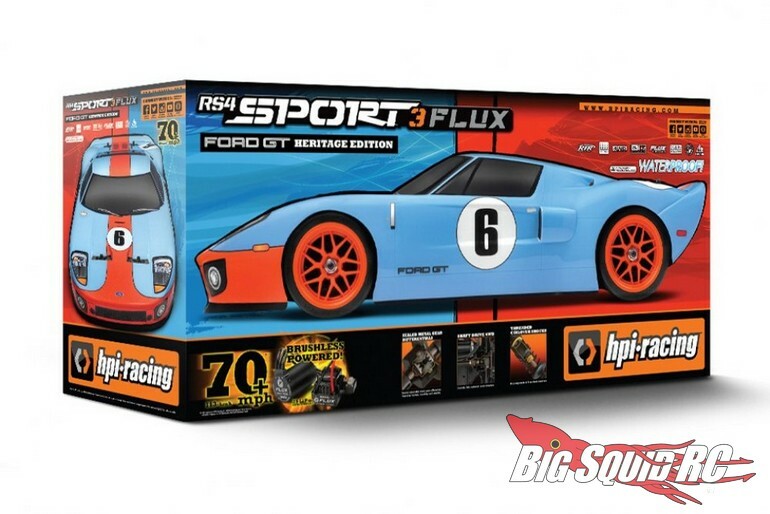 HPI Racing RS4 Sport 3 Flux Ford GT Heritage Edition « Big Squid RC – RC Car and Truck News, Reviews, Videos, and More! 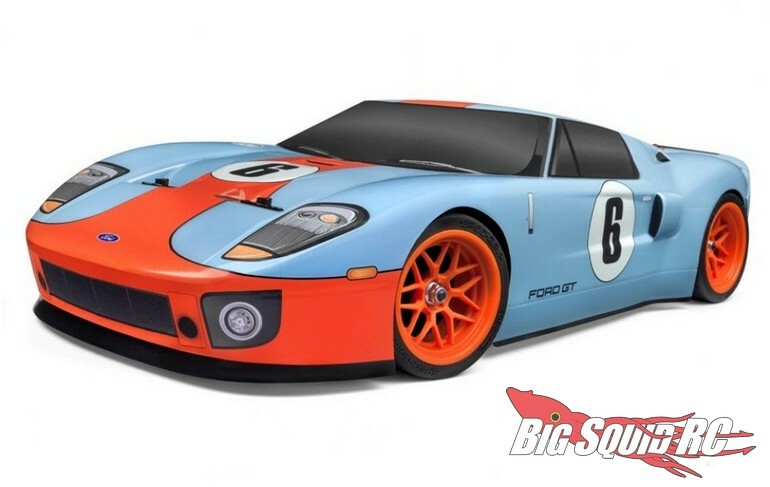 Announced today by HPI Racing is the RS4 Sport 3 Flux Ford GT Heritage Edition ready to run. The latest car in the RS Sport 3 line-up comes with a gorgeous Ford GT body that is sure to turn heads. 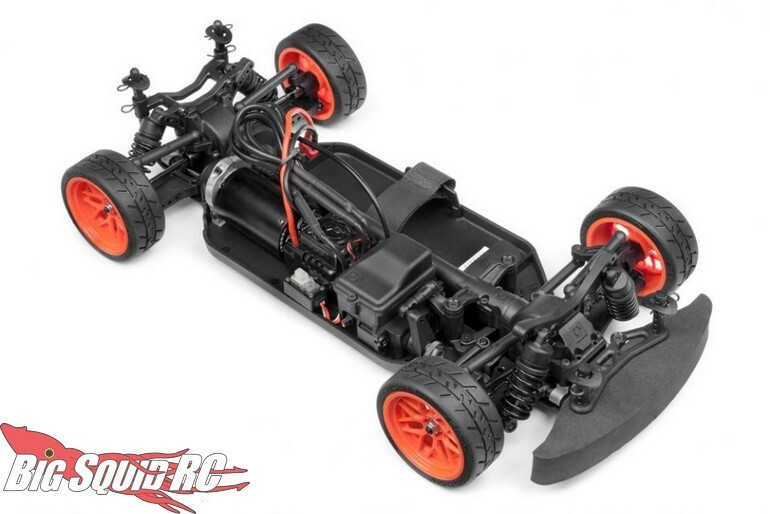 Also, the GT shouldn’t lack for power with a 4000kV FLUX brushless system. 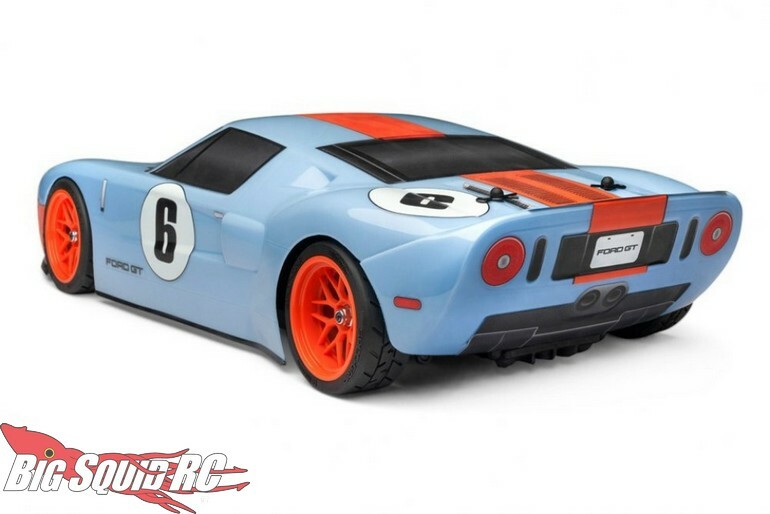 The part number for the HPI Racing RS4 Sport 3 Flux Ford GT Heritage Edition is #120098 and you can read more HPI News right here on BigSquidRC.